Post-screening discussion with Konstantinos Kambouroglou! A 72 year-old Greek designer, collector and educator is buried under the weight of his lost dreams: the Thessaloniki Design Museum, which made an international splash and then died a slow and peculiar death in the 1990s. He is also buried under the weight of his enormous design collection, once the core of his museum and now defunct and too costly to maintain amidst the financial crisis. 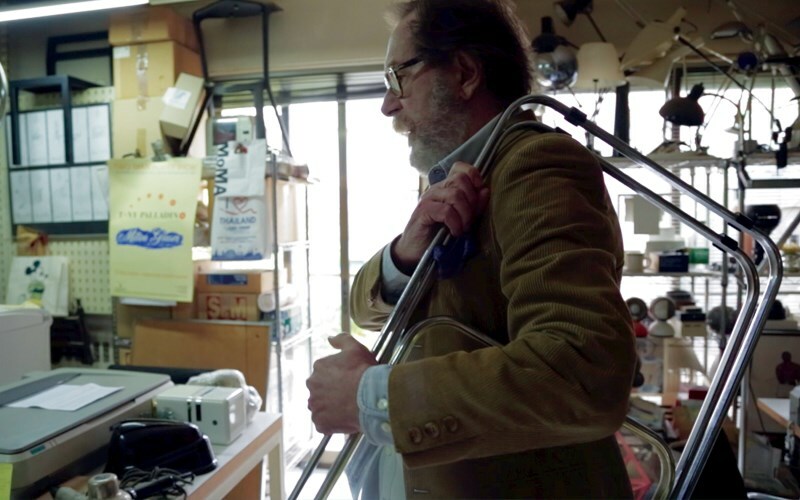 The film follows Stergios Delialis as he realizes he has become a ghost in his own life and contemplates parting with his collection. Meanwhile he undertakes to produce a retrospective of his own design work in the building of his lost museum.